Search engine optimization is all the rage today. To have a successful website that reaches out to a lot of people, you need to use SEO techniques that will give you the desired results. 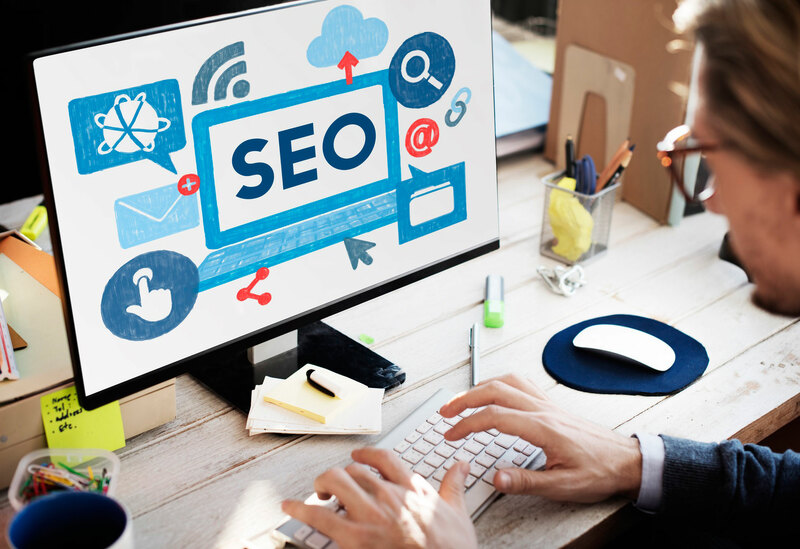 Keywords, link building, and social media connections are all well-known SEO methods that all websites use. They are the basics one needs to grasp to conquer the online domain. But did you know that page speed is an important criterion of SEO as well? Many website owners focus very little on this often ignored but the extremely important area of SEO. With more and more people getting access to the internet, page speed has become an important criterion. Research has shown that most people abandon a webpage if it does not load within the first 4 seconds. Longer page loading time also negatively affect conversions and leads to higher bounce rates. According to Google, the ideal page loading speed is 3 seconds. Google has been using page speed as a website search ranking determining factor right since 2010. With smartphones slowly taking over desktops and laptops, the page speed of mobile websites is not something that marketers and website owners can afford to dismiss lightly. Websites are now indexed on the basis of how fast the page loads. This determines its search result ranking. User experience, after all, makes or breaks a website. There are a few straightforward ways one can use to ensure fast page speed. Coupled with the other SEO methods, page speed can bring in a bigger audience that can fully use and access your website. Good for the visitors, good for the business. After all, who has the patience to wait for a site that just never seems to load? Establish a baseline to know where your website stands and how to improve page speed. Tools like Google’s PageSpeed Insights can give out scores for desktop and mobile websites and even give tips to improve page speed. Design your website cleverly. A good website design will ensure faster page loading speed and better user satisfaction. To do this, certain things need to be kept in mind, as mentioned in the next few points. Use pictures on your website that will consume less of your user’s data. No need to use full resolution pictures (unless that is what your website is about) as they take a long time to load. Use pictures in the right places; you don’t picture for every single thing. PNGs are good for graphics, while JPEGs are good for photographs. Keep in mind that pictures often load slowly on mobile, so design the mobile version of the website accordingly. Tinyjpg.com is a website that compresses all pictures for free, so you can use this for your own website. The size of text-based files that are to be downloaded by the browser can be reduced by the process of compressing. Gzip is a tool commonly used for this. Compress files that are larger than 150 bytes. Don’t use Gzip for image files, as Photoshop and Tinyjpg.com can do that for you. Combine files. The multiple CSS and Java files that your website runs can be combined into one for fasting loading. You can also minify your files (CSS, Java, HTML). This process includes removing unnecessary formatting, codes, extra line breaks and white space. You can use UglifyJS for this. Make use of a content distribution network (CDN), as this will ensure that users have broader and quicker access to your website. Content distribution networks (or content delivery networks) make sure that copies of your website are stored in various geographically diverse data centres, allowing more people to access it in a fast manner. The aims of CDNs, in short, are high availability and high performance. No wonder they are known as the transparent backbone of the internet when it comes to accelerated delivery of web content. Reduce the number of redirects, as each redirect makes your actual website load slower for the user. Redirects especially affect mobile users, as the overall page loading speed falls drastically. Restrict your use of redirects to situations where it is absolutely necessary. Also, minimize the number of domains that have no content but issue redirects. Use the redirect mapper tool to check the redirects for your page, and determine which of them are important and which are not. After all, time is wasted when going from one site to another just to get to a completely different one. Focus on improving the server response time, especially if your website receives a lot of traffic. The faster the server response, the higher the chances that the user will stay on your website for a longer duration of time. Server response time is the amount of time taken to load the HTML document of a website from a server. Based on the traffic your website receives, focus on handling slow routing, slow database queries etc. The ideal server response time is 200ms. Choose a good web hosting provider, improve database performance and optimize your web server to improve server response time. Caching, minifying and compressing also go a long way, so make full use of these as well. By following these, you can definitely improve your page speed and make your site experience improve manifold.